A teaser trailer for Aardman Animation's Shaun the Sheep movie has landed, and it's reassuringly hilarious. 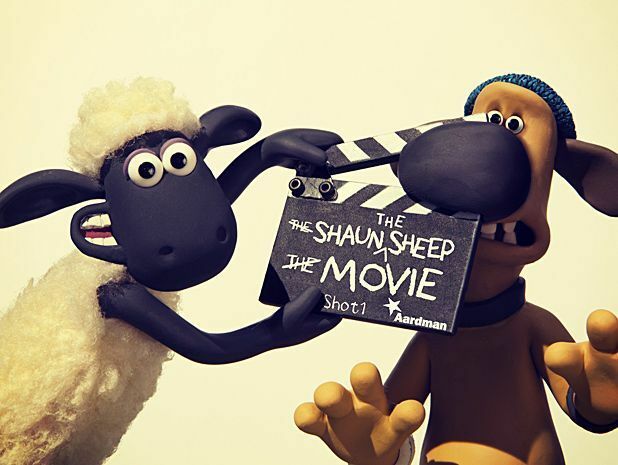 While the new footage doesn't offer any plot details – the movie itself won't be released until spring 2015 – we do know that the full movie will feature Shaun and his flock on a mission to rescue the Farmer from the Big City, where he's trapped as a result of some of Shaun's shenanigans. Shaun's ascent to movie stardom has been steady. Appearing first as a scene-stealing side character in Wallace & Gromit's A Close Shave, he's also had his own self-titled spin-off TV series, which is currently in its fourth series (and has its own spin-off comic).